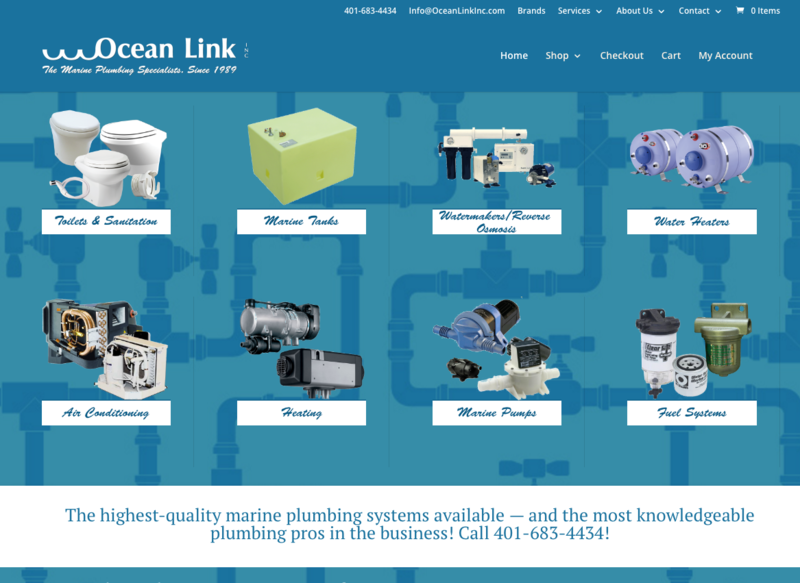 As the marine plumbing specialists since 1989, Ocean Link offers an extensive array of marine plumbing products and services. 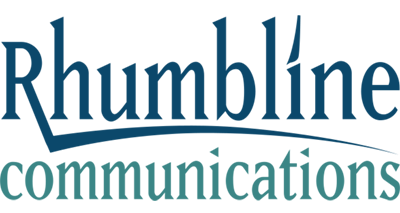 In 2016 we worked with Ocean Link and their web programmers to design a new website that better delivered information and shopping options about their products. 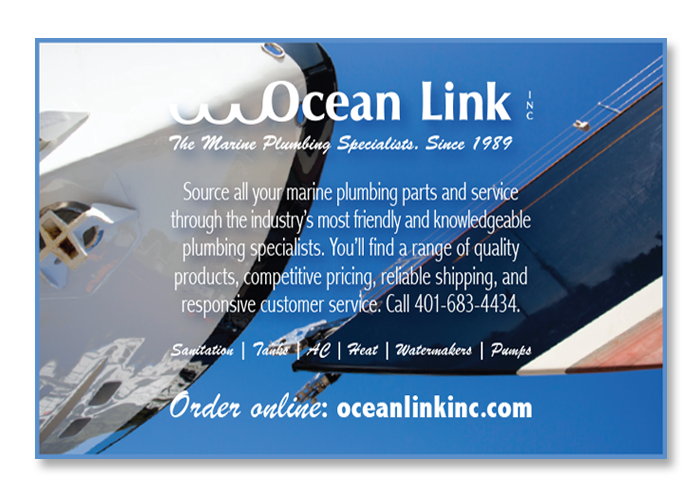 In addition to web work, we’ve supported Ocean Link Inc. in a more focused advertising and marketing campaign that reaches both consumers and tradespeople who will benefit from Ocean Link Inc’s product line. We’ve developed yearlong marketing campaigns including ad buys, boat shows and public relations.